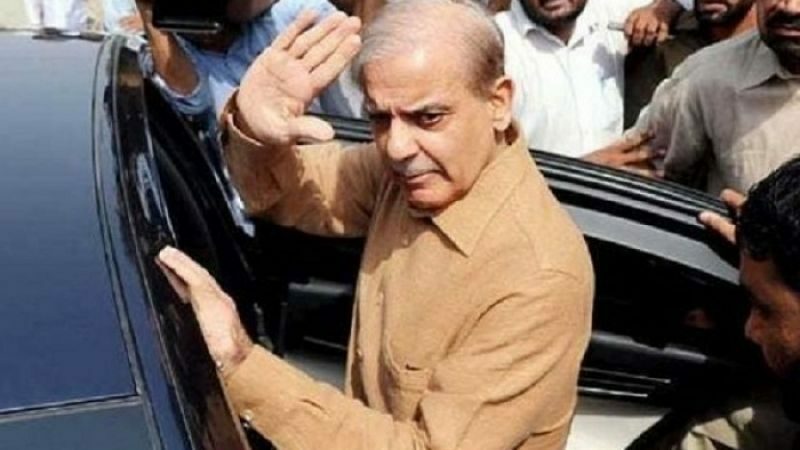 LAHORE (DNA) – Expanding the scope of investigation, the National Accountability Bureau (NAB) has summoned ex-Punjab chief minister Shehbaz Sharif’s wife and his two daughters in the assets beyond means case.Nusrat Shehbaz has been asked to appear personally before NAB Lahore on April 17, whereas, Rabia will appear on 18th and Javeria will appear on 19th April.On the other hand, opposition leader in Punjab Assembly Hamza Shahbaz Sharif has been asked to appear on April 15 in connection with Chiniot nullah case and on April 17 in assets beyond means case.Yesterday, a three-member joint investigation team of National Accountability Bureau (NAB) grilled Hamza for over two hours in assets beyond means case.According to sources, Hamza was asked questions about money trail of his assets. He was asked about his assets which were worth Rs20 million in 2003 but reached over Rs400 million in 2018. Hamza replied that he has different businesses and different sources of income. He also provided some documents as well to justify his claim.The investigators asked Hamza how his assets rapidly increased in the period when his father was the chief minister of Punjab. Hamza replied that their businesses had no links with politics and they had kept their businesses apart from politics.Moreover, the NAB team also questioned Hamza about his relationship with one Fazal Dad. Hamza replied that many people work in their business concerns. It is pertinent to mention here that NAB had already arrested two alleged money-laundering facilitators of the Shahbaz family namely Qasim Qayyum and Fazal Dad Abbasi.